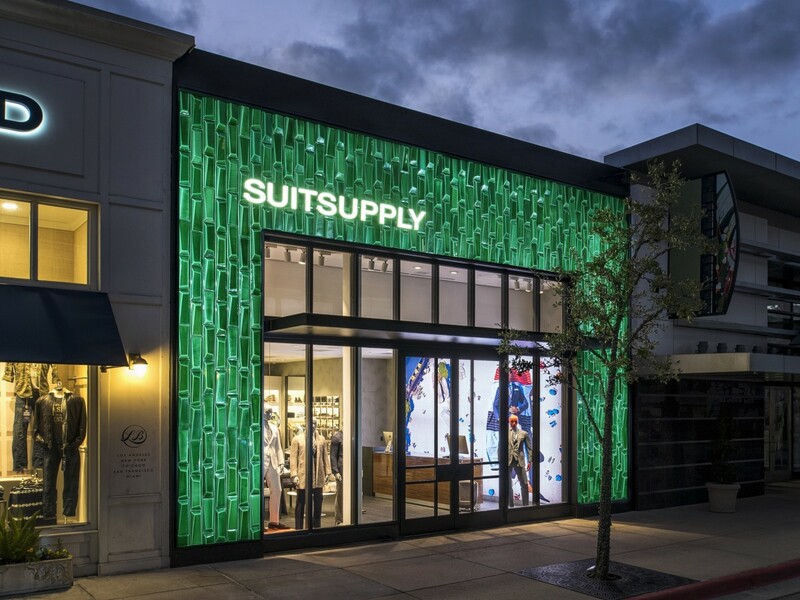 When Suitsupply was looking for locations for a new store, officials noticed that a lot of people in The Woodlands were already acquainted with the company's website. 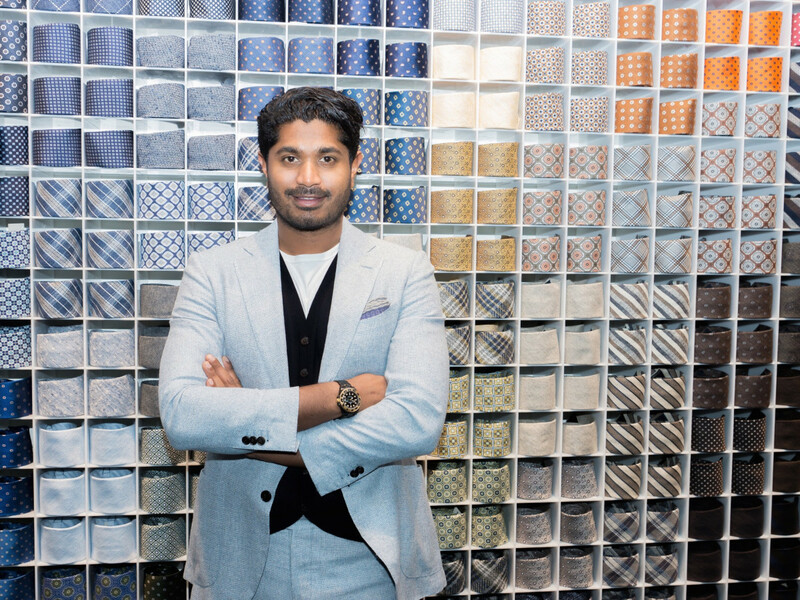 "We saw a huge influx of online business in this region so we thought is the perfect place and we found a good spot," Suitsupply vice president Nish de Gruiter explained. De Gruiter was in Houston four years ago to open the men's apparel chain's first Texas store at West Ave. 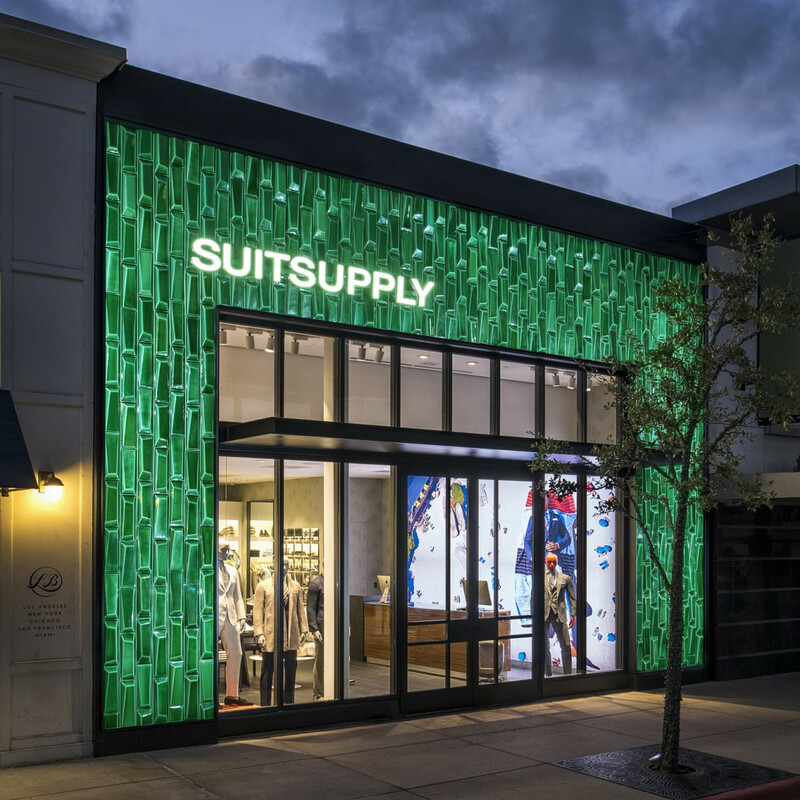 Recently he was back to open the new Suitsupply store at The Woodlands' Market Street. It is the fourth Texas store — there's also one in Dallas and in Austin — and the 26th in North America, with 10 more to come before the end of the year. 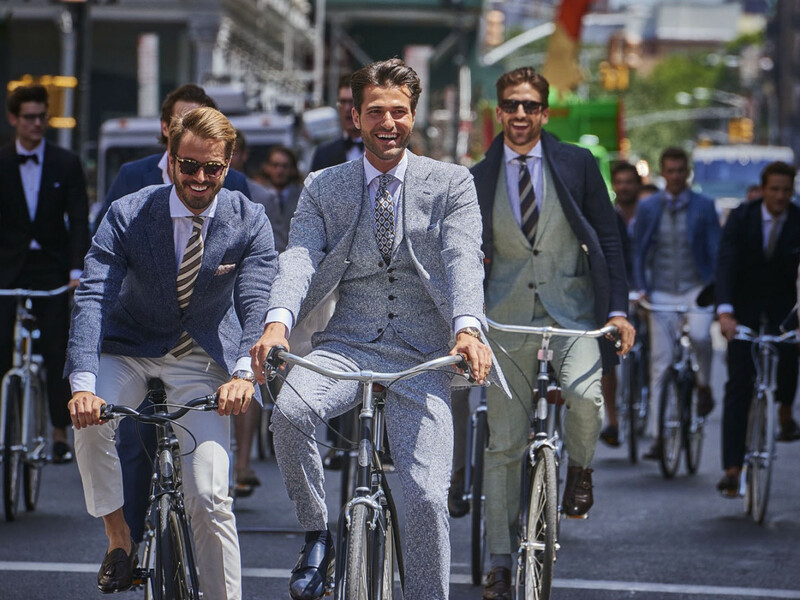 Suitsupply also operates a customer service center in Dallas. 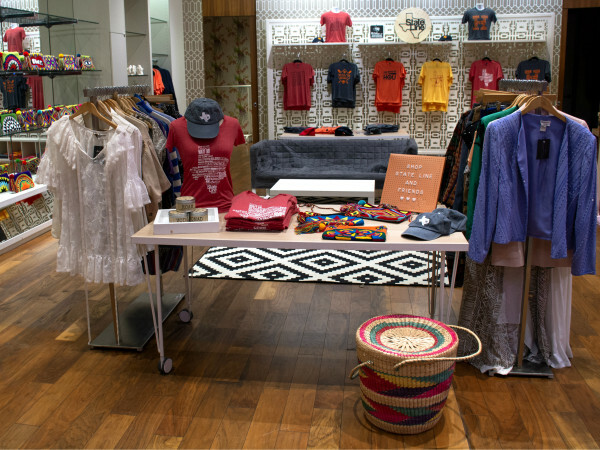 The Woodlands store is a prototype for the company's rapid expansion. It's located in a 3,400-square-foot space (smaller than the West Ave store but still spacious) and the exterior is lined in eye-catching green ceramic tiles. Inside, it's colorful, with giant replicas of ads on the wall, cubbyholes displaying the full menswear collection, and a tailor's studio with sewing machine prominently displayed. 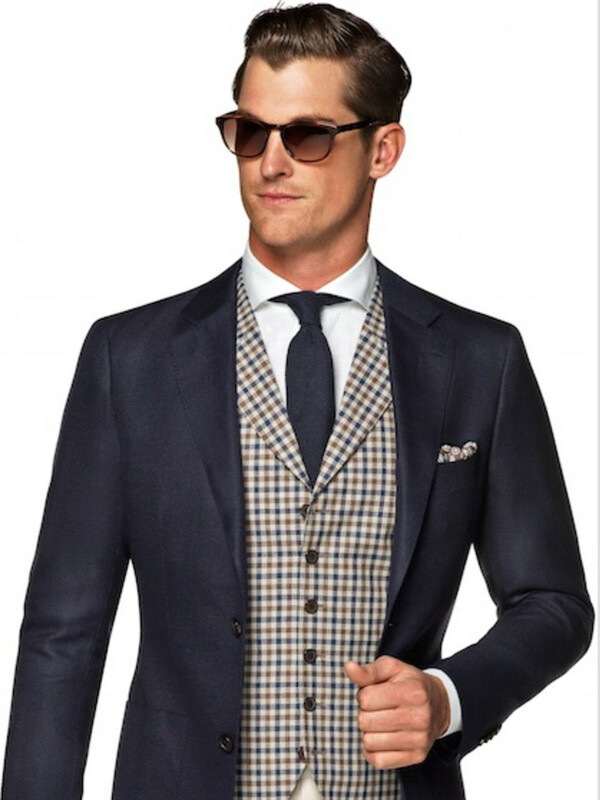 As at other Suitsuppy stores, alternations can be made while the customer waits. 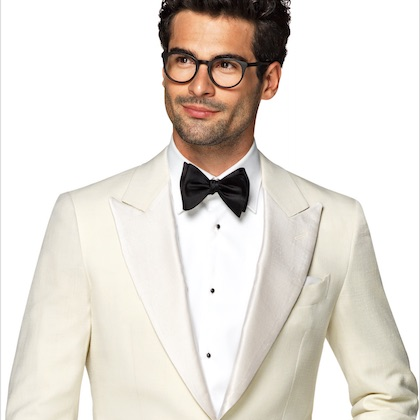 While suits continue to be a mainstay — they are priced at $399, $499, and $999, depending on the quality of fabric — the Amsterdam-based brand has expanded into athletic and leisure wear, formal wear (a tuxedo package, including shirt, bow tie, and shoes is $799) and accessories, including shoes, belts, backpacks, dop kits and sunglasses. 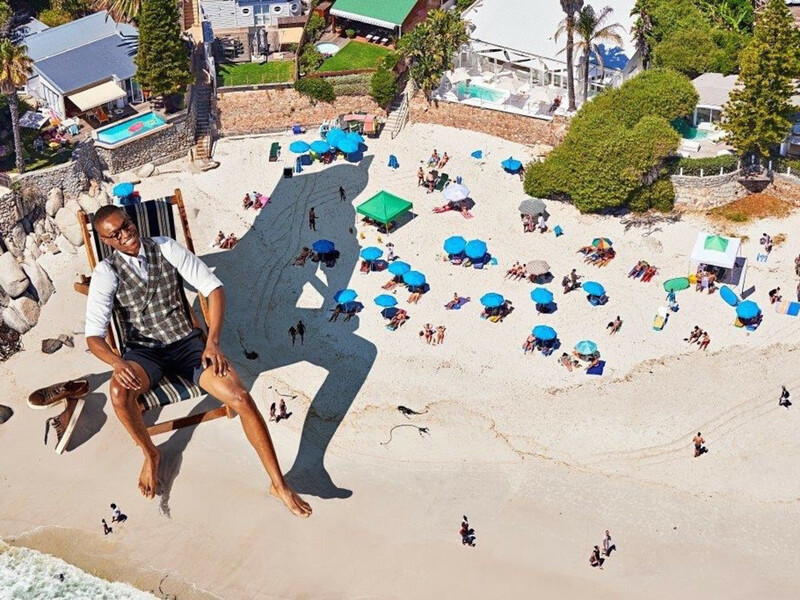 "You can only buy so many suits," de Gruiter said. 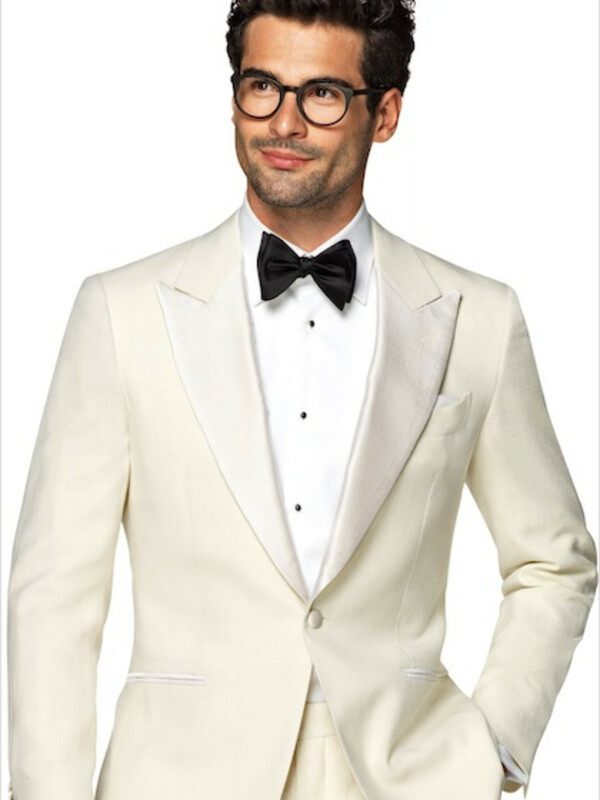 The spring/summer Suitsupply collection is inspired by the Bauhaus movement, with clean lines and minimalist colors of grey, beige and white that can be mixed and matched for different looks. The eclectic collection includes button-front sweatpants that can be worn with a polo shirt and jacket for casual travel and, if headed to a business meeting, the wearer can substitute a gray pair of slacks, shirt and tie. "The collection that we carry here is all year round. The merchandise mix here works for this weather — linen or very lightweight wools, unlined jackets, pique shirts. It's perfect merchandised for a climate like this," de Gruiter said. 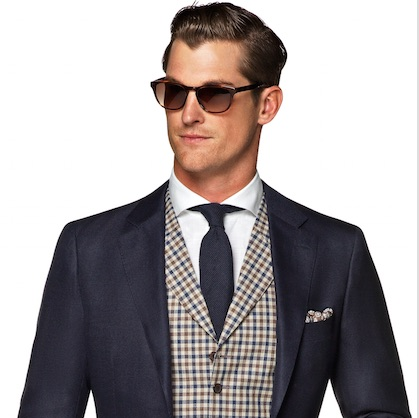 Checked vests come in a variety of colors, which can freshen up an old suit. 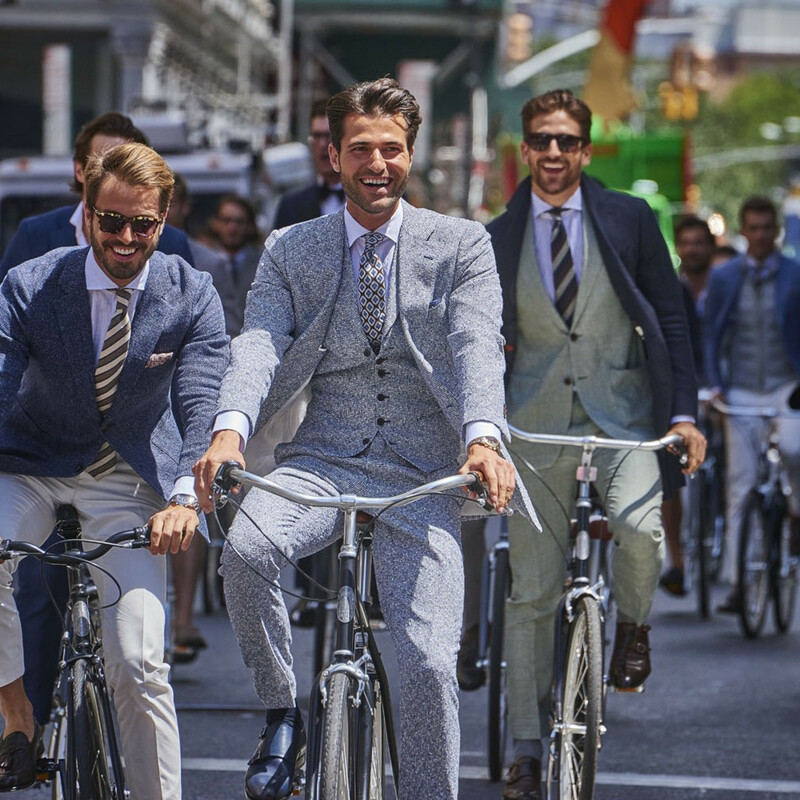 "Every guy has a navy suit. 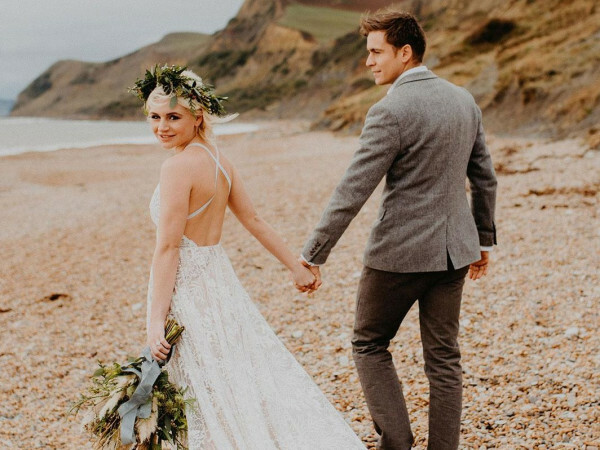 You can add a vest for a whole new look," he said. De Gruiter finds that, particular in Sunbelt cities, customers "like stuff that travels well. They want to be comfortable and they want more casual, so you listen to your client. And based on that you can build your collection," he said. 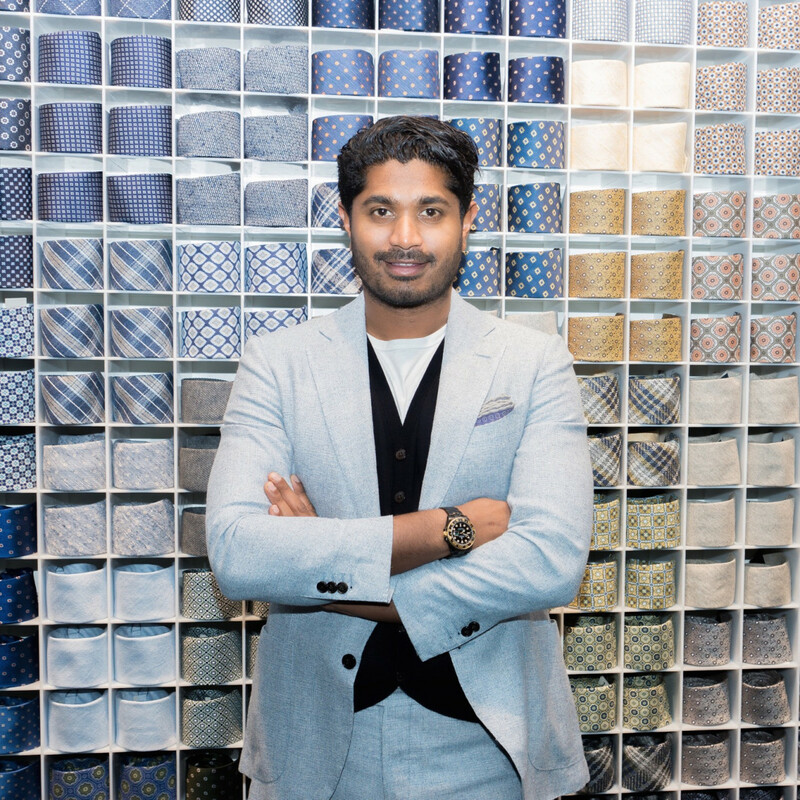 The brand recently launched The Box Office, an online service in which a Suitsupply stylist picks items based on the client's lifestyle and sends them directly to him. The service offers free shipping, free returns, and the client isn't charged for 30 days. 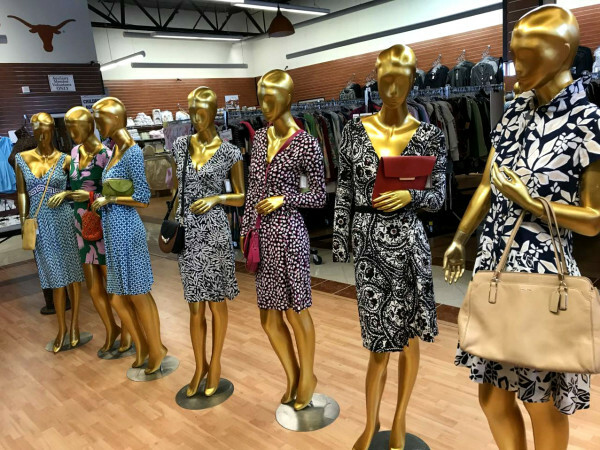 "It's convenient for guys who don't want to do into the store," de Gruiter said. 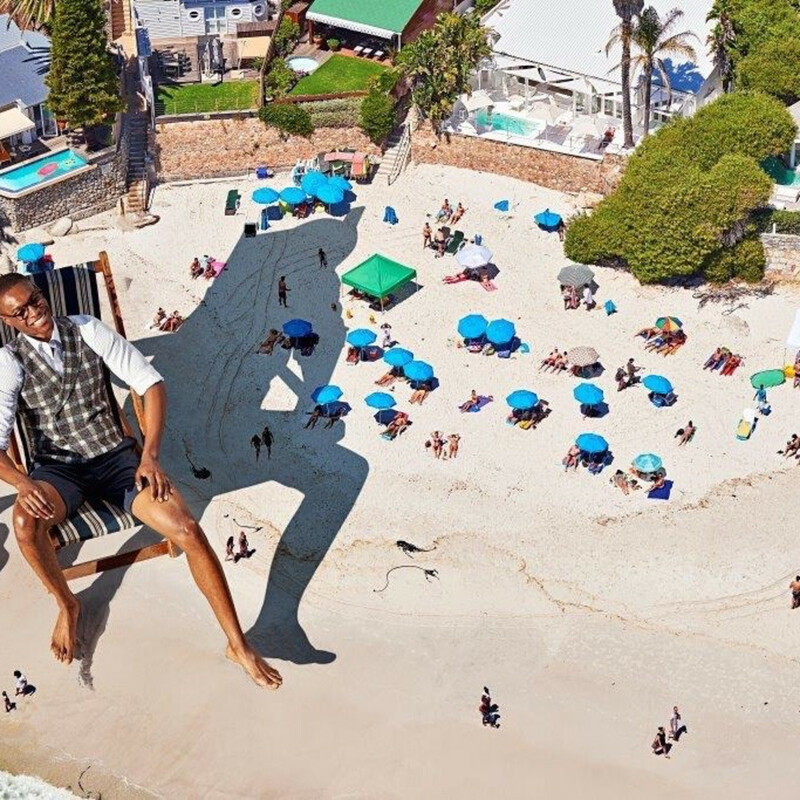 "We make a very serious product, but we don't take ourselves too seriously."